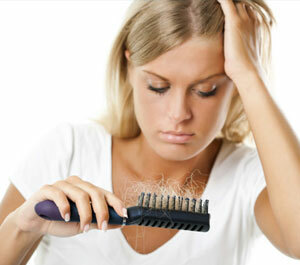 Hair loss, at whatever age it occurs, can be a distressing phenomenon. With men, early loss can lead to the appearance of premature ageing & be a disadvantage to one’s looks, appearance & self-confidence. Stress, infection & hormonal effects, may all be involved. Women too may lose hair – often at a later stage of life when hair either thins or falls in clumps. In both cases there may be a combination of hereditary factors & loss of blood supply to the hair follicles leading to gradual thinning of the hair itself & eventual total growth failure. How does Laser Light Therapy actually work? Low Level Laser Photons irradiate the entire scalp increasing microcirculation of blood supply to the hair follicles. Pure soft red laser light stimulates the scalp significantly, increasing the number of red blood cells that deliver oxygen and nutrients to the hair bulb. In addition, hair follicles which are dormant but not dead can often be directly stimulated to start working again. Laser light clears debris from the hair shafts, swells the cortex and closes the cuticles of the follicles, leading to healthier scalp hair which can then re-grow thicker and shinier. What are the benefits of Hair Loss Therapy? Do I need any other treatments besides laser? Yes. Specialised shampoos & conditioners are recommended which contain both essential nutrients for the scalp as well as DHT blocking substances. Specialised products are also recommended to both clean and nourish the scalp, as well as to aid circulation. These contain vitamins, trace elements, and other natural substances. Each treatment is tailored to suit the individual so please call to book your free consultation and we can discuss the price and treatment time with you. 0% finance can be arranged, if necessary. 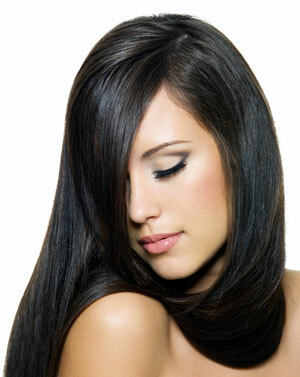 A free Starter Pack of products is provided at the beginning of Laser Hair Therapy. Yes Laser Therapy is completely safe. Laser Hair Treatment is recognised by the FDA. It is a low level laser & there is no risk of burning or skin damage. A 6 month programme is usually required. The client has to be patient & not expect too much too quickly. However it all depends upon the individual response. Some people see changes within 4-6 weeks: the majority within 6-12 weeks. For marked changes, a period of at least 26 weeks is needed.